We have found that the set schedule of the on-site classroom is not always convenient for some of our students. With all the school activities, homework and athletics some students find a set classroom schedule to be almost impossible to adapt to their busy schedule. We are now offering a program whereby the student may take the classroom online at their convenience. 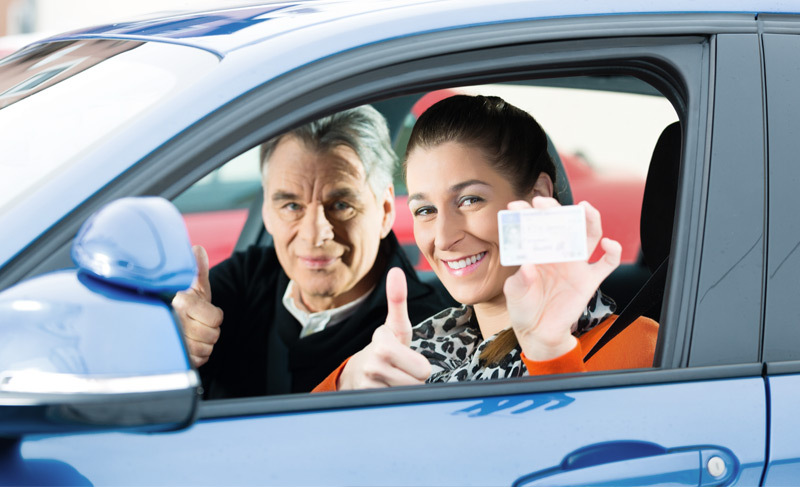 After the student gets the permit, the student will purchase the Behind-the Wheel instruction from Street Smart at a discounted price. 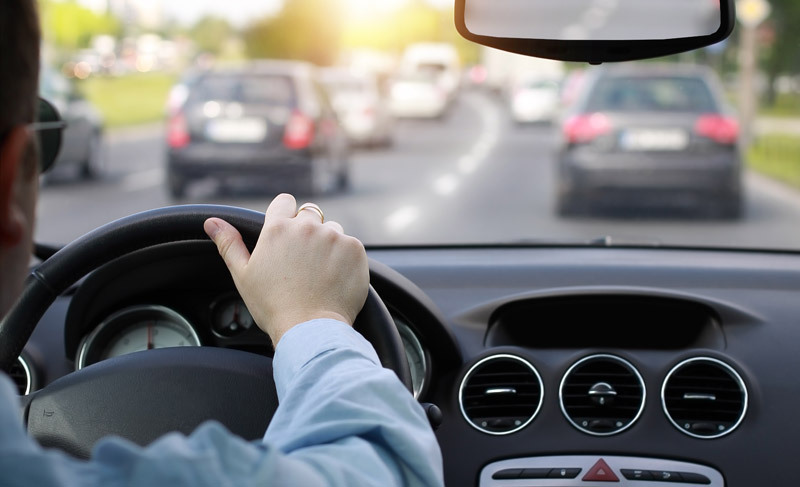 The Behind-the-Wheel instruction is scheduled by the student at his or her convenience. We have found this program works very well for the student with a busy schedule. Defensive Driving in the comfort of your own environment: You choose when and you decide where; a coffee bar, your living room, or out under the shining sun.